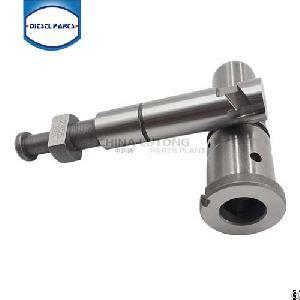 We are a manufacturer, who specialzes in diesel engine fuel injection systems. Our prodcuts inlude:fuel injection pump and spare parts( plungers, delivery valves, fuel feed pumps, bearings...), fuel injectors and spare parts(nozzles, control valves)and so on. For more information, please contact us.